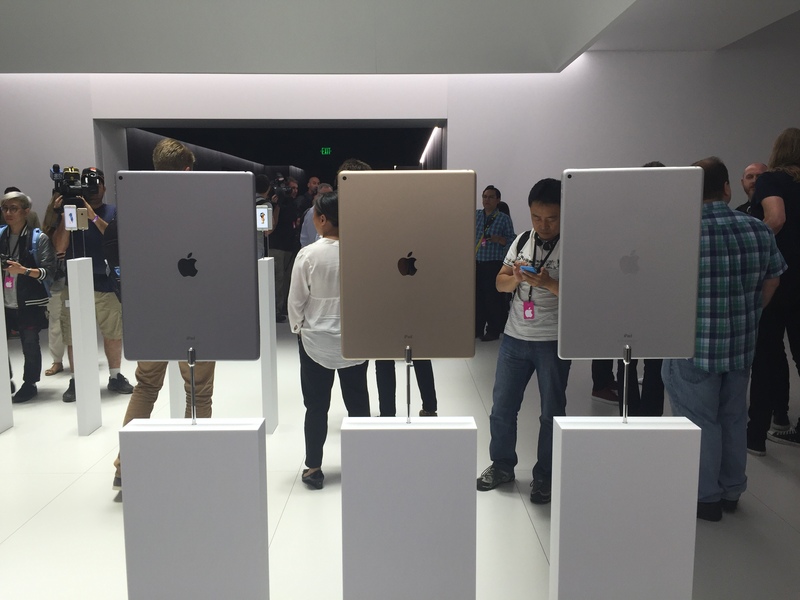 Last week, Apple released many amazing new products, including the iPad Pro. 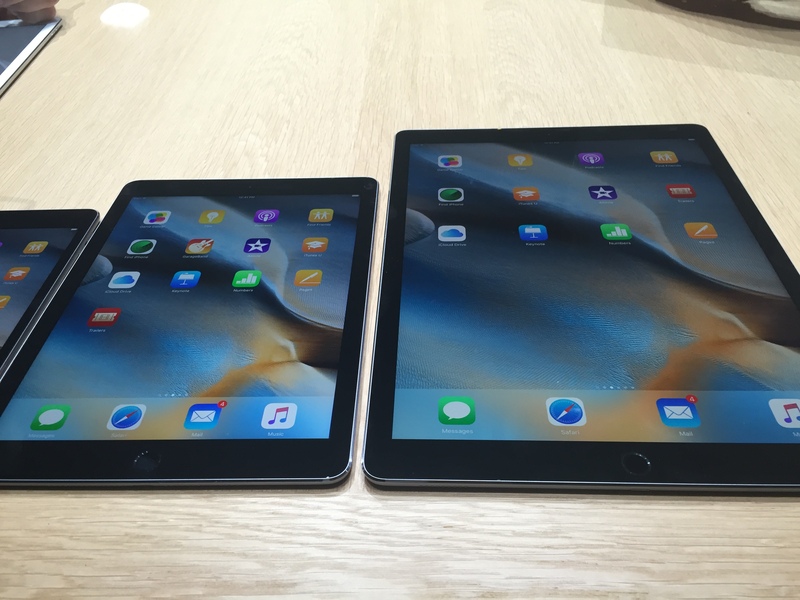 The newest (and largest) iPad was not an unexpected release — in fact, its launch has been rumoured for a while now, especially with the border between computers and smartphones becoming increasingly thin. It’s not unexpected that people are comparing it to Windows’ Surface Pro. After all, it was the first tablet to boast computer-level performance, running software like the Adobe Suite and PC-based games. 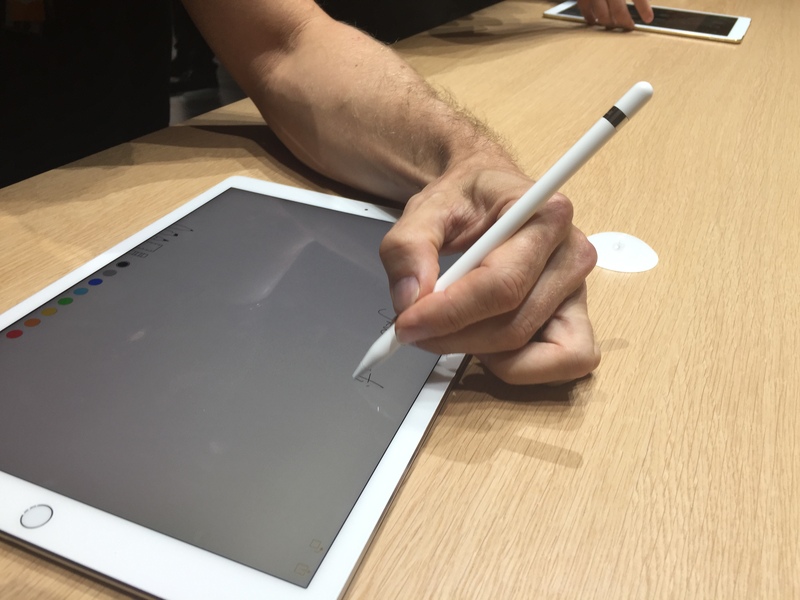 The iPad Pro does the same, with its stylised Adobe Suite and Microsoft Office. And with a physical keyboard being introduced in the form of the Smart Keyboard, it’s actually difficult to tell the difference between a MacBook and an iPad now. The loser in this whole affair is the MacBook Air. Since the release of the 12-inch MacBook, the MacBook Air has quickly lost its shine, having been beaten at its own game. Original MacBook Air advertisements boast its incredible thinness, something that everyone, even its own company, has matched since then. In a case of perfect timing, Apple also released their newest MacBook Pro, which came with Force Touch and a gorgeous retina screen display to take the lead that the MacBook Air had been commandeering over the old Macbook. The announcement of the iPad Pro raises many questions as to how Apple’s MacBook sales will fare in the meantime. During the launch event, it was claimed that the iPad Pro will have a CPU performance 1.8 times better than desktop class performance, and be 90% faster than portable PCs in terms of graphics tasks. The term “portable PCs”, I’m sure, includes the MacBook Air. And with iPads being one of the lead moneymakers in the Apple family, it’s hard to imagine the iPad Pro not flying off the shelves, even if it is practically like holding a MacBook screen without its keyboard. If tablets and PCs continue to improve in terms of UX and performance, we should expect a complete revamp of the MacBook series. Probably not by 2016, but in 5 years’ time, the term MacBook may not even exist anymore. So what now for the MacBook Air? Well, unless Apple aims to make a MacBook Air that’s lighter and thinner than their new MacBook (which is unlikely), we may slowly see the Macbook Air fade into obscurity. It’s a sad mixture of the inevitability of redundancy and what I think is a deliberate naming strategy. But with the performance that the iPad Pro brings, I’m not tempted to drag around a clunky MacBook Air anytime soon.